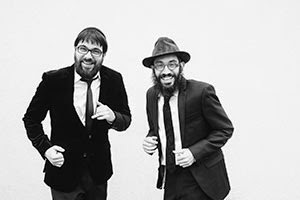 8th Day will be headlining the annual Chanukah concert in support of the Center for Jewish Life at RCC. The concert will be held on Motzei Shabbos, the 5th night of Chanukah, December 20. More details and information to purchase tickets to come after Sukkos.